I hardly ever share the daily moments of our life as a family of 7 on A Life in Balance. I feel like I’m focused on the bigger picture instead of the small details here on the blog. If you’re a fan on Facebook or follow me on Instagram, you get glimpses of our family life. Every Saturday, I’m going to share 5 glimpses of daily life to share with you the family behind A Life in Balance. Don’t forget to join me on Instagram for more daily life. My Canon camera equipment and my tips on taking great photos. 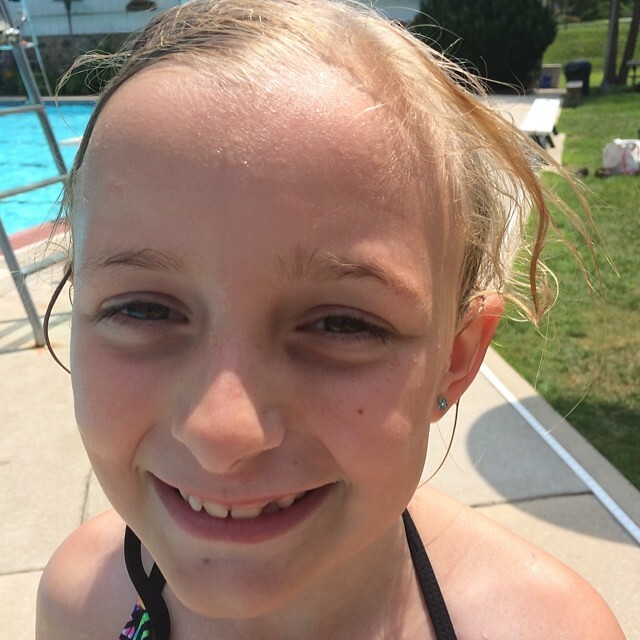 My 7 year old daughter was very excited when she passed the slide test at our pool last week. It’s something she can do that her slightly older brother can’t do. 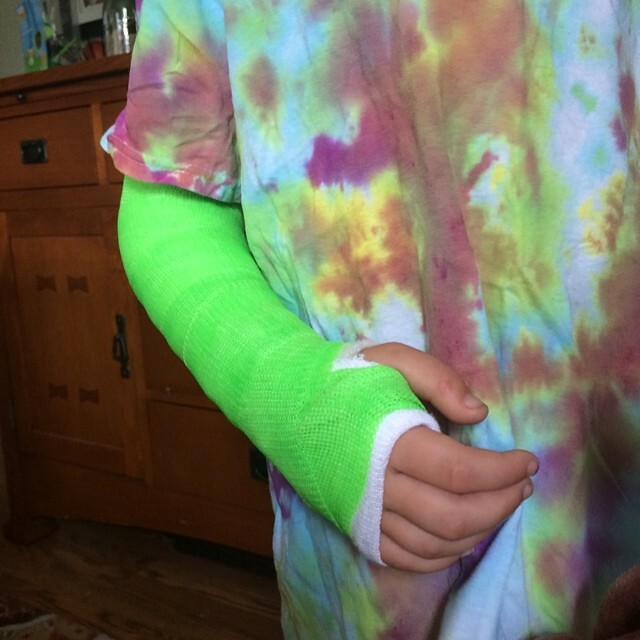 This summer has become the summer of learning to ride a bike and subsequently wearing a cast for my youngest son. 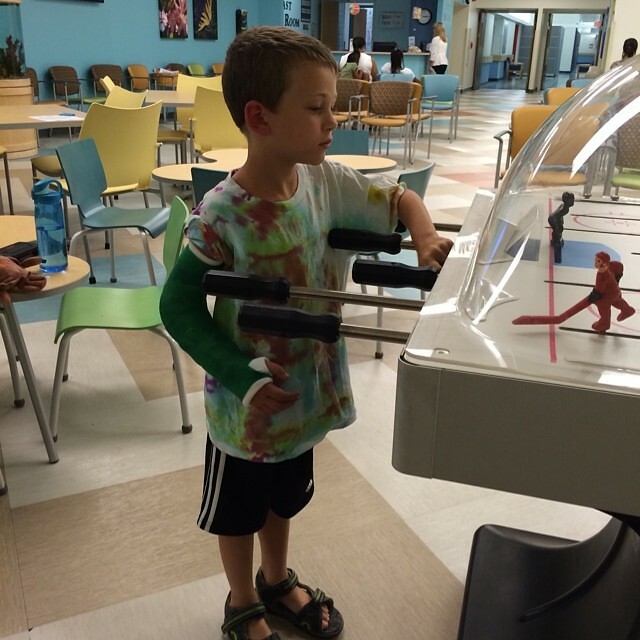 Just a week after he learned to ride his bike, he hit a rock in our yard with the bike and landed on his elbow. He fractured the end of his ulna and popped out the radius. Now we’ll be getting to know Nemours Children’s Hospital in Delaware. What a fantastic facility! And it’s so close to our home and easy to get to. Did I mention how easy the parking is? 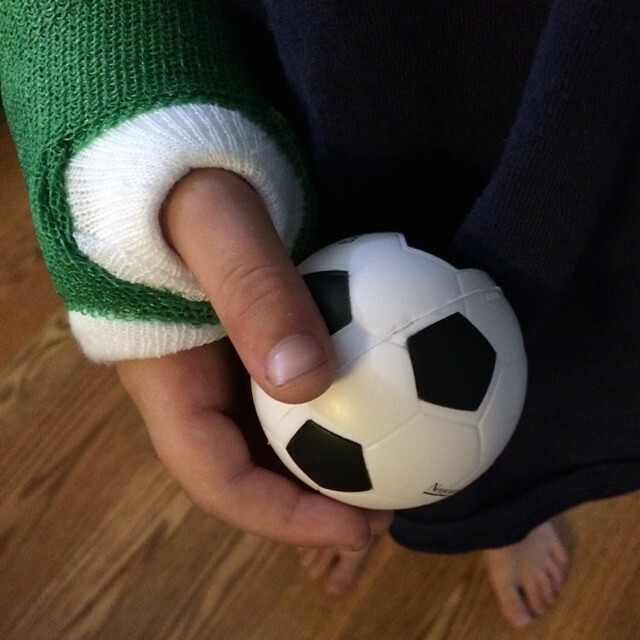 We have to work on the mobility of his right hand for the rest of the summer. 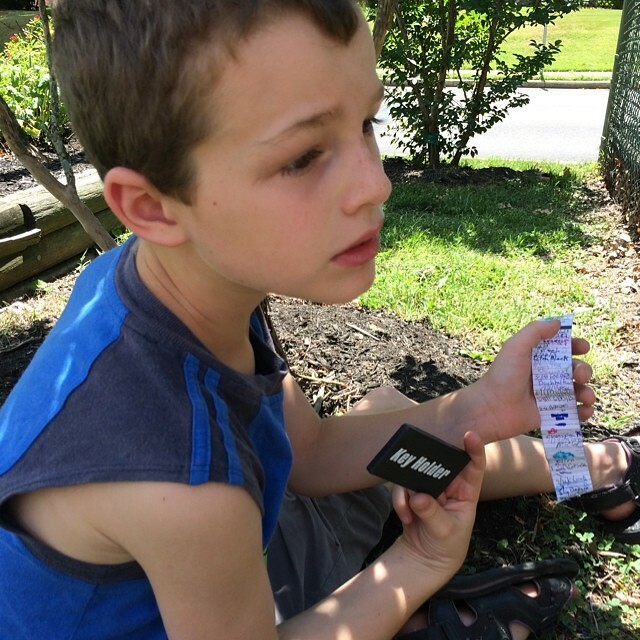 We did our first geocache this week! The kids and I are hooked. There are so many to find within a mile of our home.